Aspen Plan – Point Arbor, Inc. 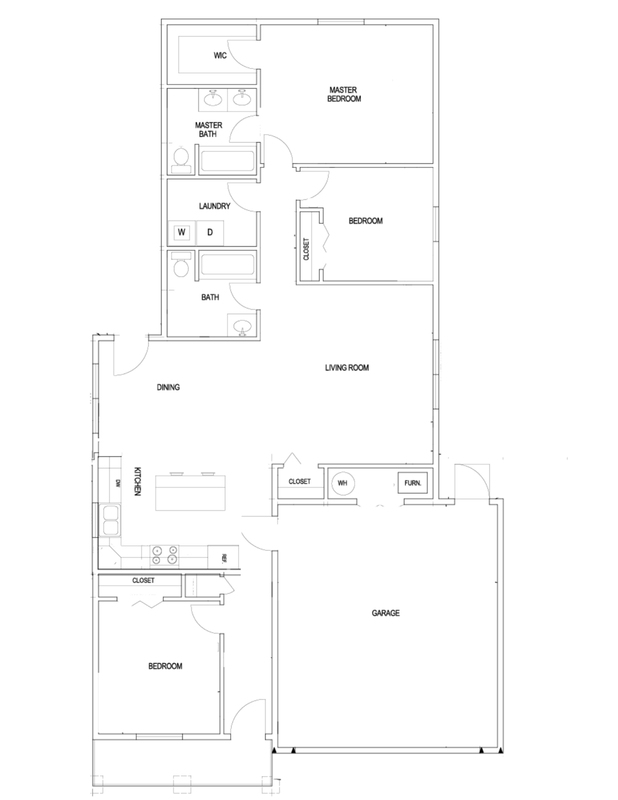 This floor plan is SOLD OUT, but you can see the features of this plan below. The photos above are courtesy of Green Kat Photography (thank you!!). This Aspen Plan is sold, but gives you an idea of what the home looks like staged. These homes have been sold (pictures above). The Aspen Plan is currently SOLD OUT in Phase 1. If you are interested in a custom home, Point Arbor Inc. would be glad to build from your blueprints or help you find the perfect plan.